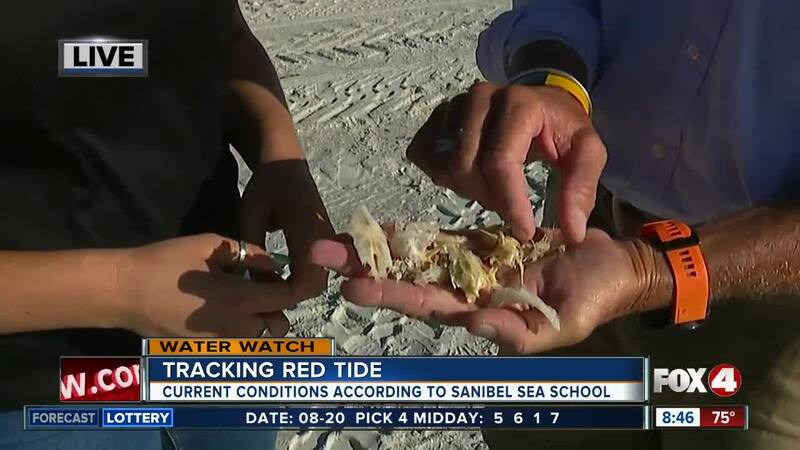 SANIBEL, Fla. - 4 In Your Corner is tracking red tide conditions with the Sanibel Sea School . 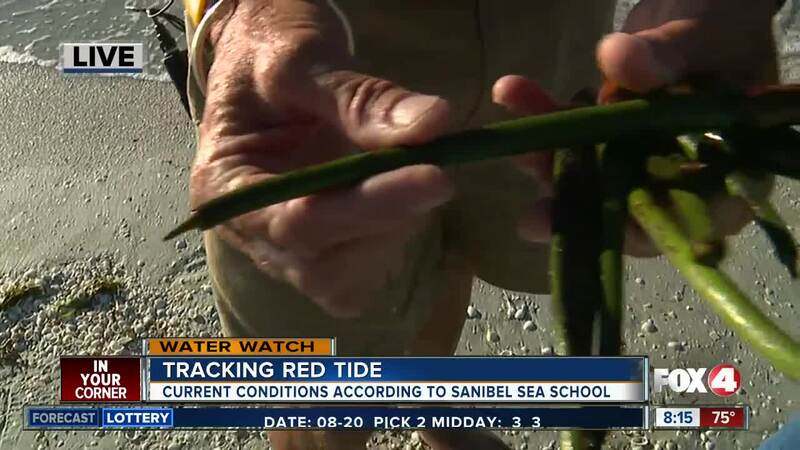 According to Florida Fish and Wildlife Conservation Commission , ride tide conditions in Lee County have decreased by more than 25% over the last week. Just two weeks ago, 267 tons of dead sea life were removed from the island. 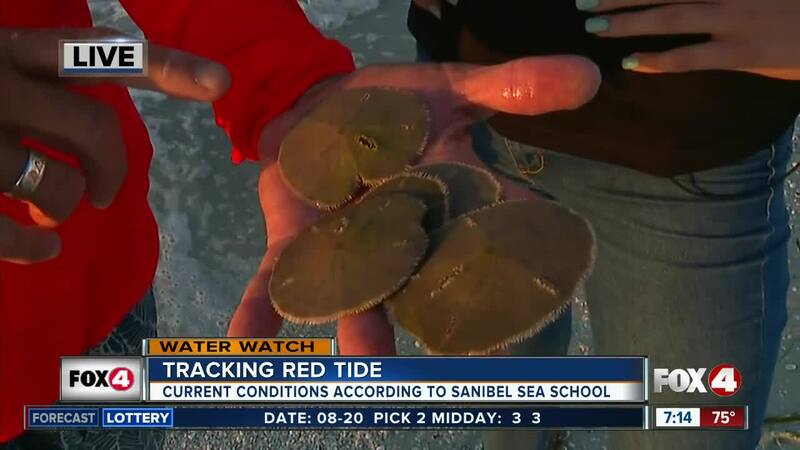 Sanibel Sea School is a nonprofit organization with a mission to educate both children and adults about our marine ecosystems and the teach the importance of loving our oceans.